How Do I Set Up a Short Sale? If you are facing foreclosure, a short sale is one option you might consider. A short sale occurs when you sell your home for less than you owe on your mortgage and requires approval from your lender. 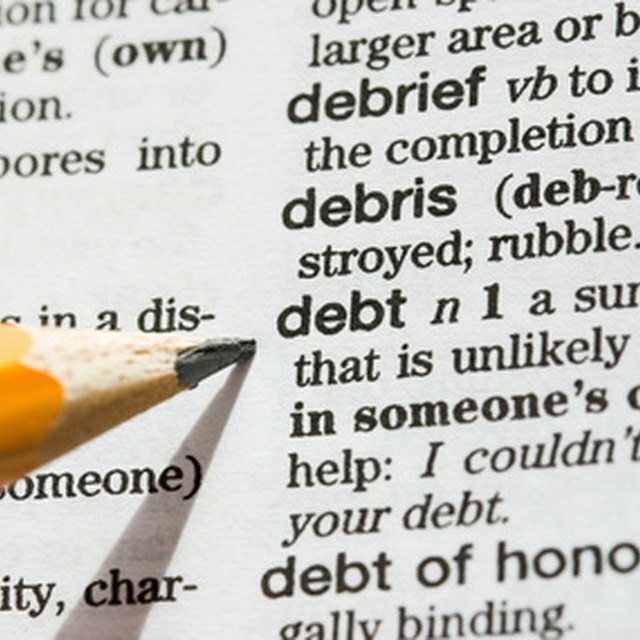 Some lenders require that you agree to pay off all or part of the remaining debt, while others will discharge it completely following a short sale. Either way, such an option avoids the negative consequences of foreclosure and will allow you to repair your credit faster. Organize your financial records before calling your mortgage company. You must demonstrate to your lender that you are undergoing a financial hardship in order to be granted a short sale. Make sure to have your mortgage statements, a breakdown of your other debt payments and documentation of your current income. You should also prepare a hardship letter explaining your financial difficulties. You might need to provide the letter to the buyer's mortgage company later on. Contact your mortgage company to let it know you would like to pursue a short sale. At this point the lender might be able to offer you alternatives that will allow you to keep your home. Otherwise, find out from your lender if you qualify for a short sale. List your home with a real estate agent with experience in short sales, once you have approval from the lender. The real estate agent will establish a sales price in line with current market conditions. This should be based on the prices of homes similar to yours recently sold within your locality. Once you receive an offer, your lender, any other lien holders and the buyer's mortgage lender must all agree on the price. Your lender might present a counter offer if it thinks that the buyer's offer is too low. A short sale often takes up to 120 days to go through, so be prepared for the wait. Once the short sale is approved, your mortgage is no longer in effect. However, the lender might require that you sign a promissory note requiring you to repay any unpaid debt, or may erase the balance owed. You should determine whether your lender will require that you pay any deficiency from the short sale, and receive it in writing before proceeding with the sale.